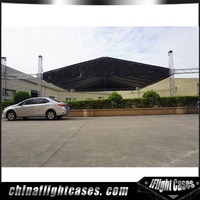 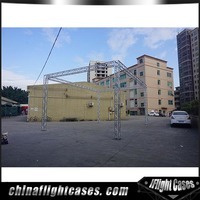 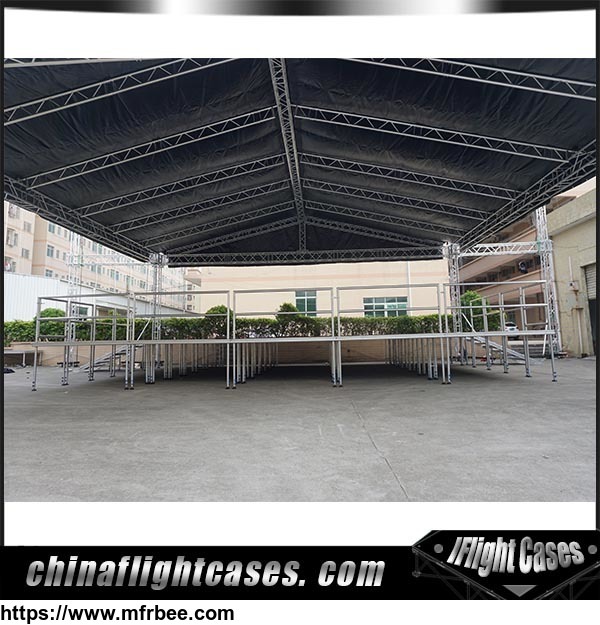 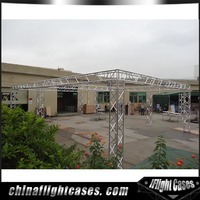 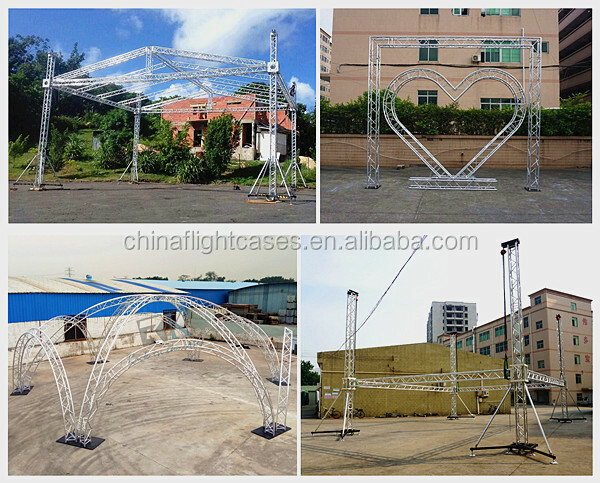 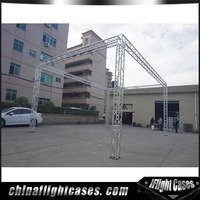 Suitable for any events, party, show, concert, exhibiton and convention, outdoor activies, etc. 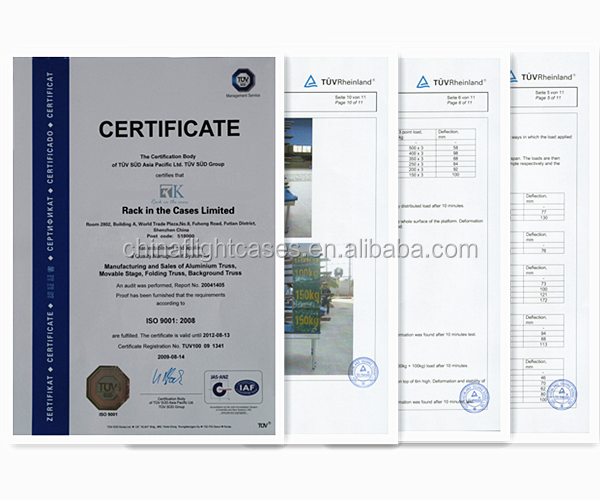 Rack in the Cases Limited (RK) is the wholly-owned subsidiary of BlueGaint Group. 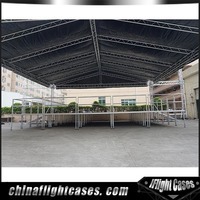 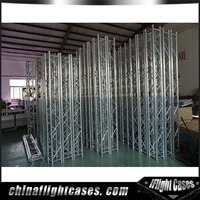 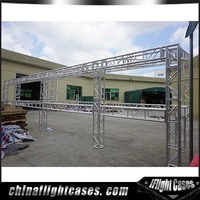 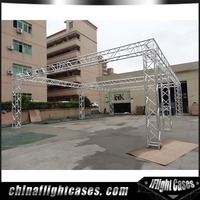 It runs a professional flight case, stage system and truss facilities in manufacturing and marketing. 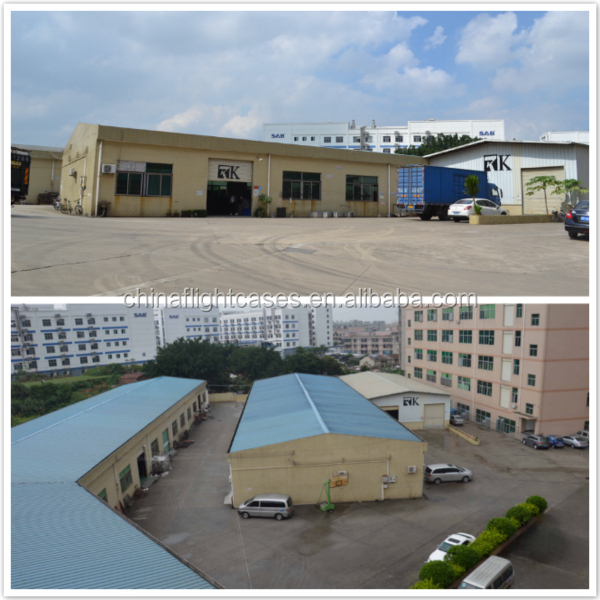 Currently, RK have three manufacturings bases in Taishan, Dongguan, Foshan respectively with more than 1000 employees.